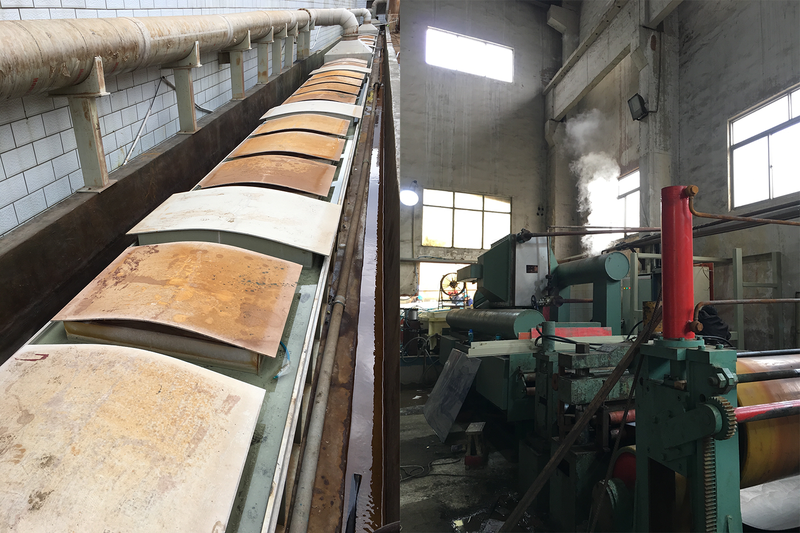 The basic raw material for the production of tinplate products are hot rolled steel strip and tin. 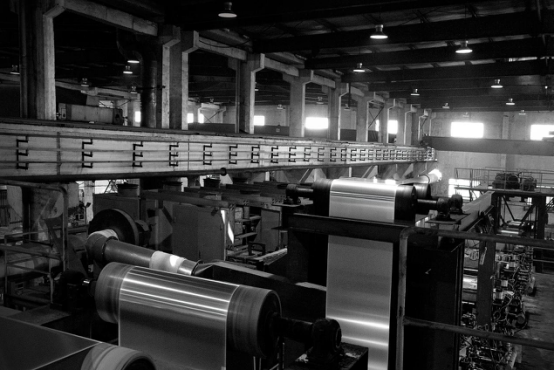 The production process reduces hot rolled steel strips to the required thickness by cold-rolling. Th strips are then coated with tin in an electrolytic process. 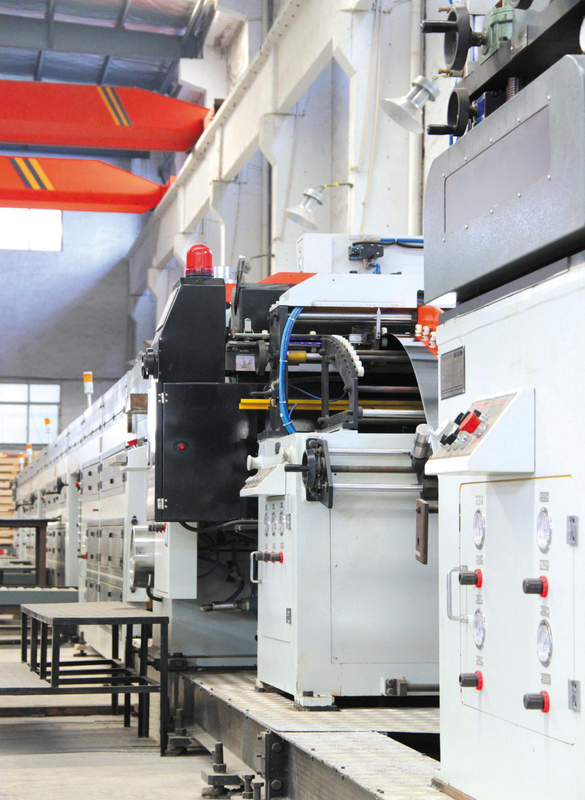 Since 2015, we have expended millions on factory machineries. 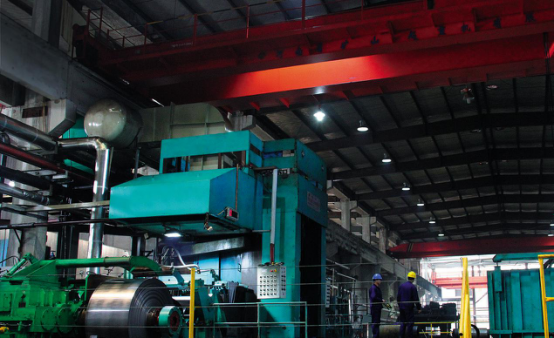 These expenditures are partly for the purchase and installation of new processing equipment (including one cold rolling line, two degreasing lines, eight batch annealing furnaces, one tinning line and one high speed cutting line) and partly for routine or necessary old unit upgrades or replacement. In addition, we have also redesigned our facility layout and rebuilt our in-house transportation and material feeding system – materials are transported with only one rail and are separately feeding their respective procedures. 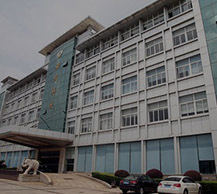 Our primary focus has always been about maintaining the safety of our workers, preventing business disruption due to machine defects, improving product quality and production efficiency so as to improve our competitiveness in the market and reduce variable cost of manufacturing.